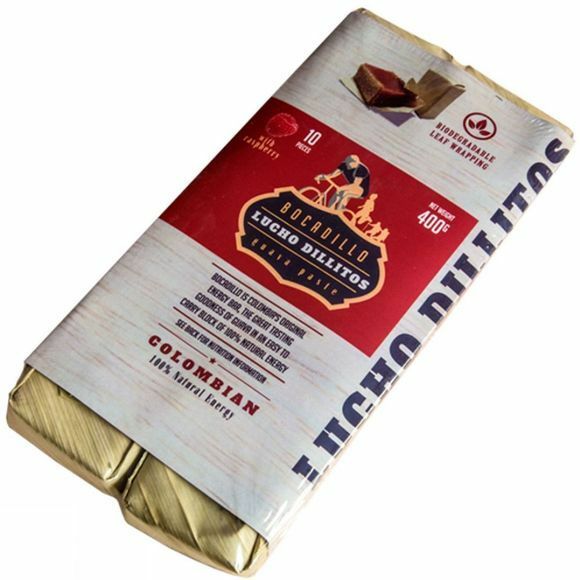 Avid cyclist, runner and entrepreneur David Guthrie first came across bocadillos whilst reading an article about the history of Colombian cycling, how they come wrapped in a leaf, that they are 100% natural, and give a huge energy boost. A seed was sown. After tasting his first bocadillo it became David's mission to bring bocadillos to a new, wider audience. He created the brand Lucho Dillitos. After a trip to Colombia to finalise production he launched the brand in Hong Kong using it as a test market. The reaction was amazing and now interest and demand is coming from far and wide. Boost your trips with Bocadillos, individually wrapped in natural and biodegradable dried leaves.